2:- NO 10 MBPS TAP NOW GET 100 MBPS TAB AND CAN WORK UP TO 1 GBPS THROUGHPUT. If you liked my work,Don't forget to hit like!! 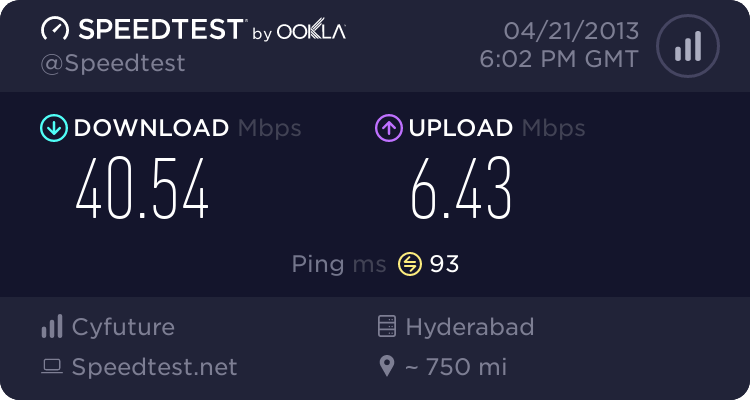 This post is created with the intention to compile all the host that are working in airtel.I have also filtered Host that are working in UP East and also found some New host that i will provide later by integrating it in the configuration.So Guyzz Enjoy this gaint post and numerous hosts. 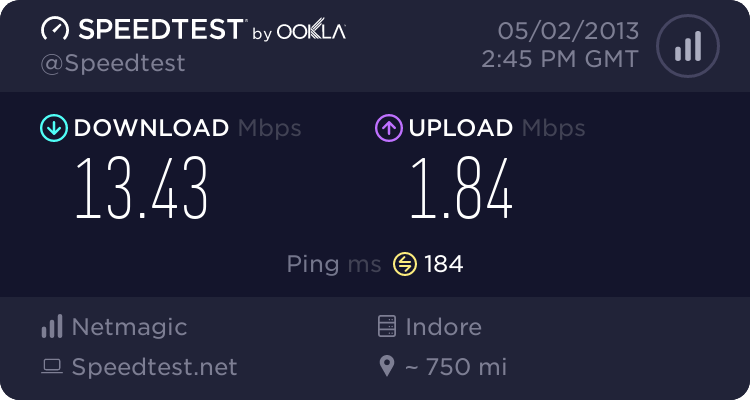 Don't ask me about sim blocking or speed capping As airtel is so Unpredictable about these. Don't Ask me which host is working and which is Not. UPE users i have filtered host for you so it will save your time. 1:- None of the username and password of other server (for now port 9201 server) will be used here in this server. 2:- This is for the better server speed utilization. 3:- All users who want to take username and password have to post 2 threads and the username and password is diffrent from port 9201. Different in the sence will be newly maked on new server. 4:- If they already posted 2 threads for server port 9201 , then also they have to again pot 2 new threads for server port 53. Hope U Guyz Like It !!! Trick will not work in every circle. This has only been tested in UP east, Hyderabad. as u know !dea Udp is Blocked now . 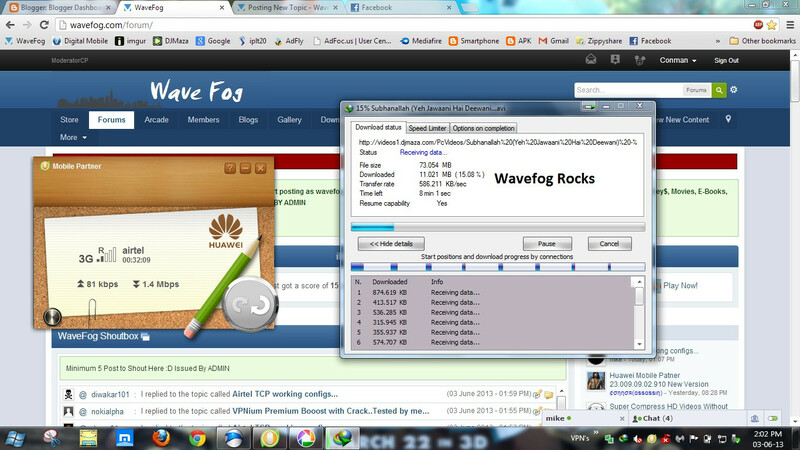 Its not a bad speed in Tcp acccording to me . ..
Anyways Topic Unlocked Tommorow @ 11 Am .